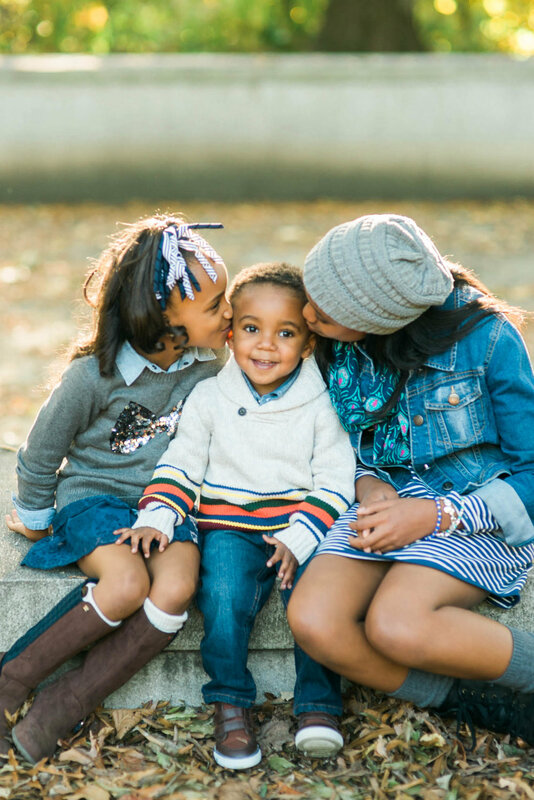 Get ahead of the game and book a fun family portrait session in October or November! There are limited slots available & I promise family portrait sessions are not as painful as they sound. There will be lots of laughter, lots of fun & lots of hugs. All the best things, with all of your favorite faces. 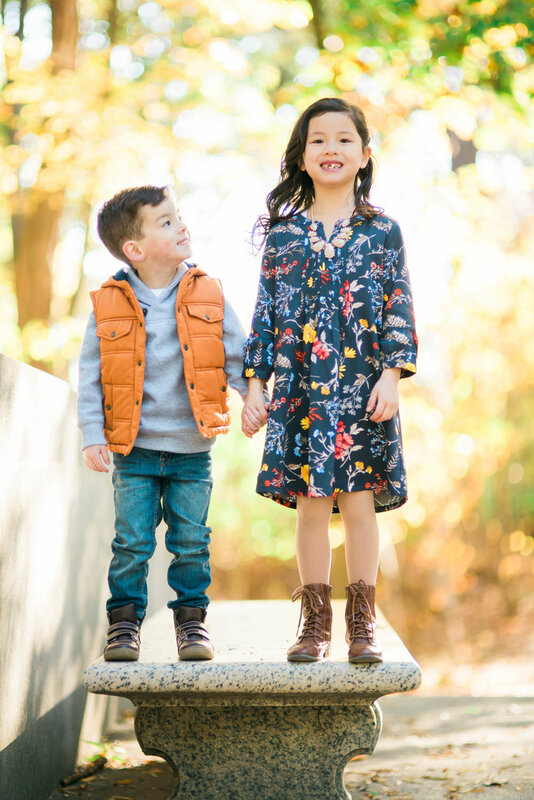 Remember if you are taking family portraits for your holiday cards, allow your photographers enough to edit your images (2-4 week turn around). And also consider the time it takes to order, print, address & send all your pretty holiday cards! 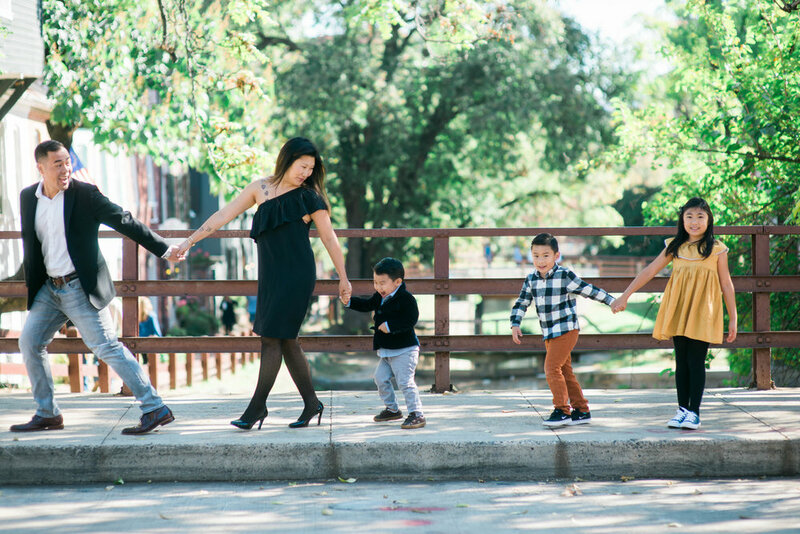 Fill out the contact form below to set up your family portrait session. 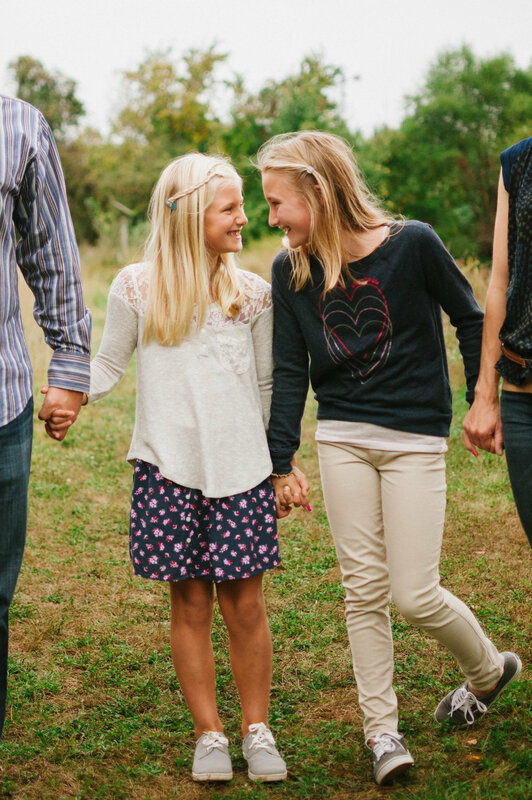 How many family members will be included in your portrait session? 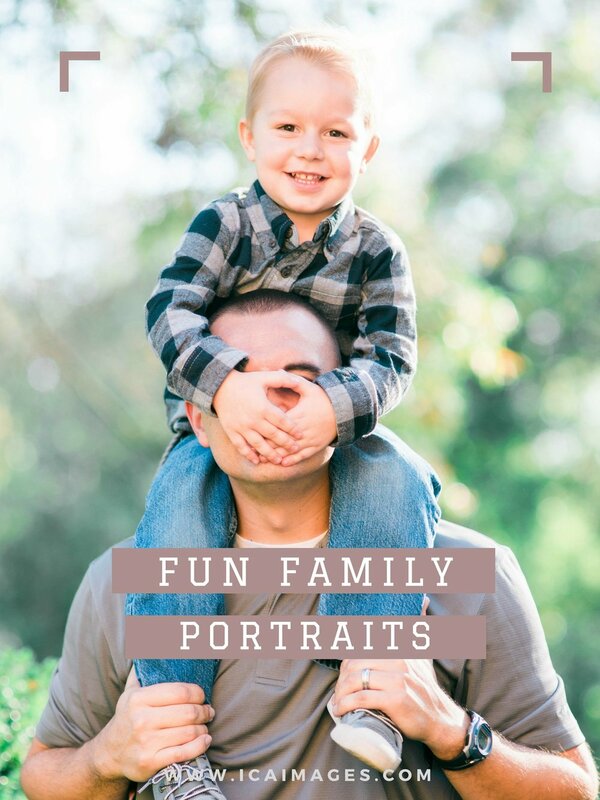 Select all the boxes that describe the family members that will participate during your portrait session. Sign up for Ica Insight to get the "insight" scoop on portrait sales, tips on ordering holiday cards & more! SIGN UP BELOW!